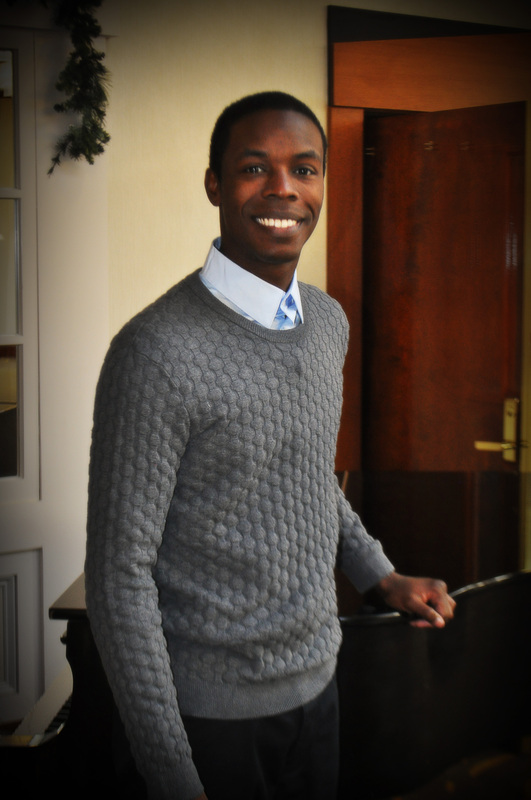 Pastor Staten is an ordained minister with the United Pentecostal Church International. He served as the Maryland/DC District Youth President from 1994 to 2012. His ministerial background includes over 15 years in youth and family ministry. He is in high demand as a conference and youth speaker. Pastor Staten serves as the Living Hope Senior Pastor. 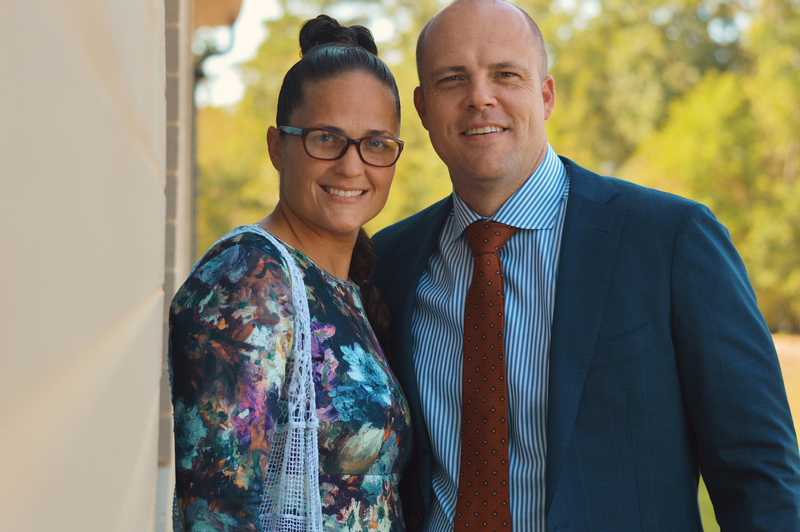 He and his wife Valerie ensure that Living Hope is consistent in equipping and empowering Living Hope leaders both now and for the future. He communicates a clear Biblical vision for church growth. His dynamic ministry style includes a distinct practical application of Biblical truths and principles. He and his wife, Valerie, have four beautiful daughters: Brooke, Camryn, Riley, and Dakota. Rev. Jeffery Roberts serves as the Admistrative Pastor for Living Hope as well as System Director for our Christian Development System. Rev. Roberts was licensed with the United Pentecostal Church International in 1991. His teaching ministry has been a blessing to Living Hope for over twenty years. Rev. Roberts regularly teaches the adult Bible class on Sunday mornings and oversees the developing of our new teachers. He also leads our dynamic Home Fellowship Group ministry. Rev. Roberts and his wife Patrice oversee the administrative duties of Living Hope and ensure each aspect of Living Hope is running smoothly. Rev. Roberts and Patrice have two children: Son, Jeff Jr. and grandson Ethan, daughter Rachel Tackett, son-in-law Jonathan Tackett along with 3 granddaughters, Jocelyn, Norah, and Carmen. 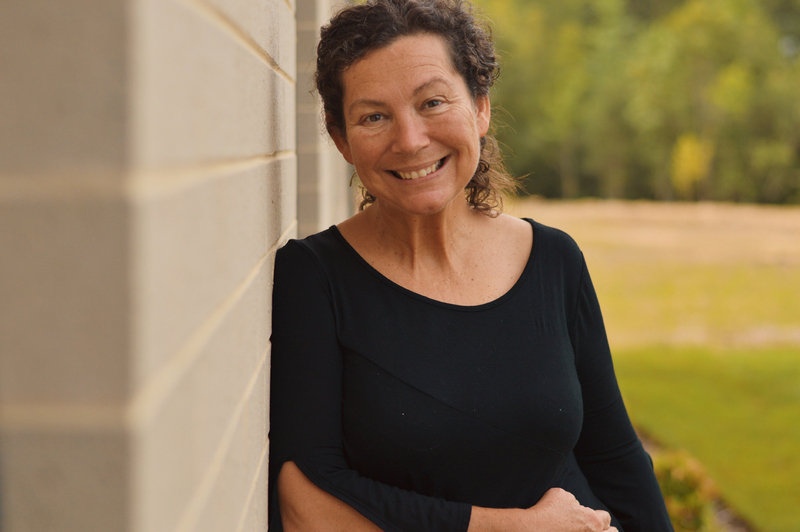 ​Jessica Monk serves as our System Director for our Administrative System as well as the church secretary. Jessica oversees the daily office duties as well as providing support to the ministries of Living Hope. 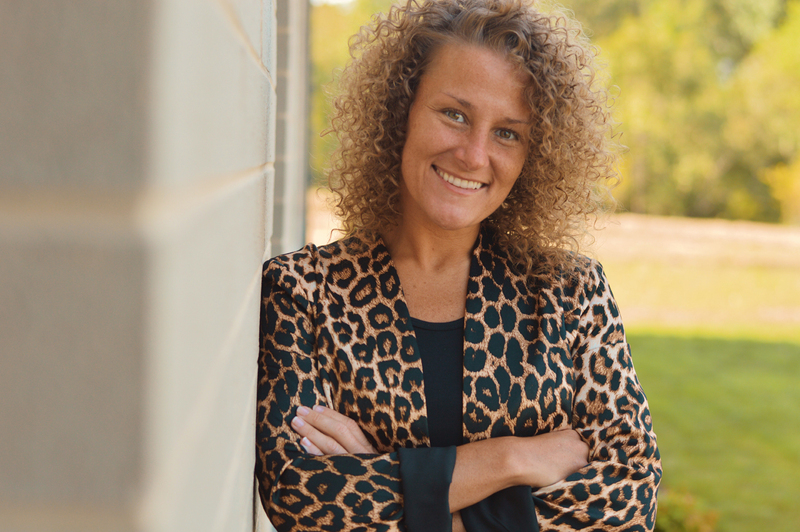 Jessica is a graduate of Indiana Bible College and has been a part of the Living Hope family for 11 years. She is the proud aunt to a neice, Reese and 2 nephews, Cole and Kade. Leasa Mace serves as System Director for our Childrens System. Leasa and her team ensure that the children of Living Hope and our community are provided with exciting worship experiences each week. With the incorporation of puppets, special characters and lively music, our children are able to learn about the Word of God and apply it to their lives. Leasa has been a part of the Living Hope family for 16 years and she is "Mom" to 2 daughters, Melissa and Sarah and son-in-law Kenny, and is the proud "Nonna" to Owen, Ruby and Haven. Wayne Berry serves as our System Director for our First Touch System. Wayne and his team ensure that each individual that comes to Living Hope is greeted with excellent hospitality and professionalism. He leads our usher and hostess teams as well as our van ministry and oversight of our guest reception. 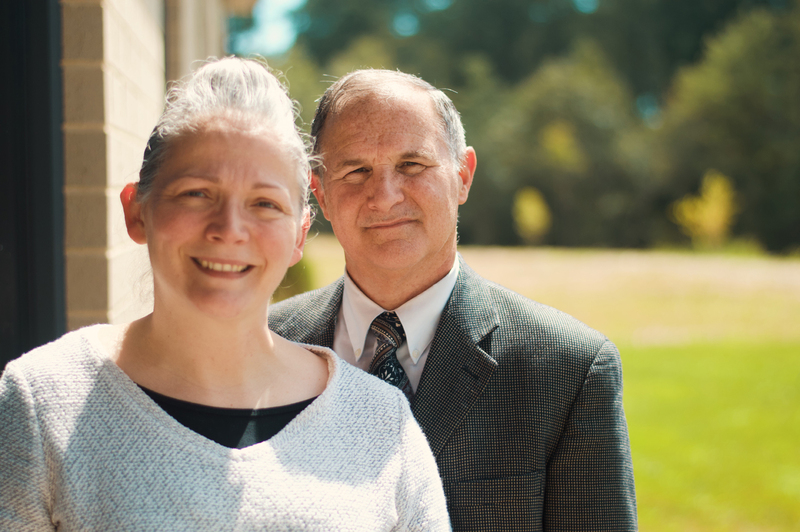 Wayne and his wife, Lisa, have been faithful members of Living Hope for many years. They have 2 beautiful daughters, Erika and Ashley. 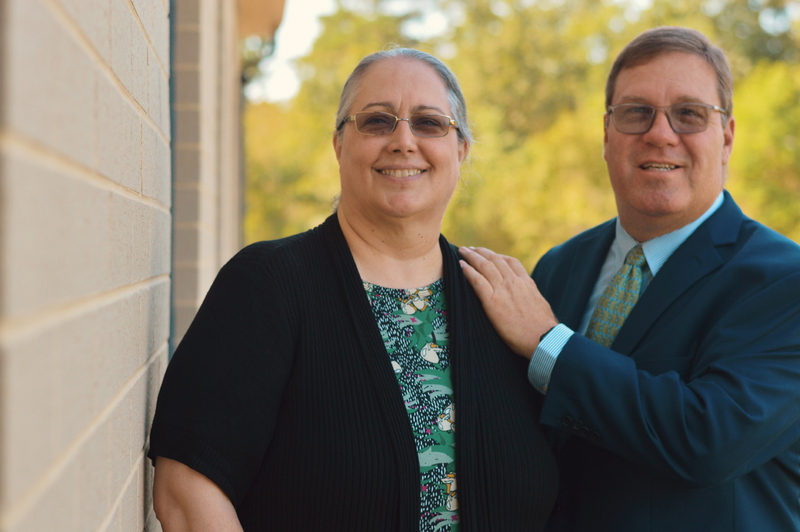 ​Bret and Bridgett Sylvia serve as the System Directors for our Second Touch System. Bret and Bridget along with their team ensure that each guest that comes to Living Hope receives a follow up letter and/or phone call as well as ensuring Living Hope leadership is updated on attendance and overall attendance numbers. Bret and Bridget have been a part of the Living Hope family for 15 years and have four beautiful children, Katie, Maddie, Claire and Eric. 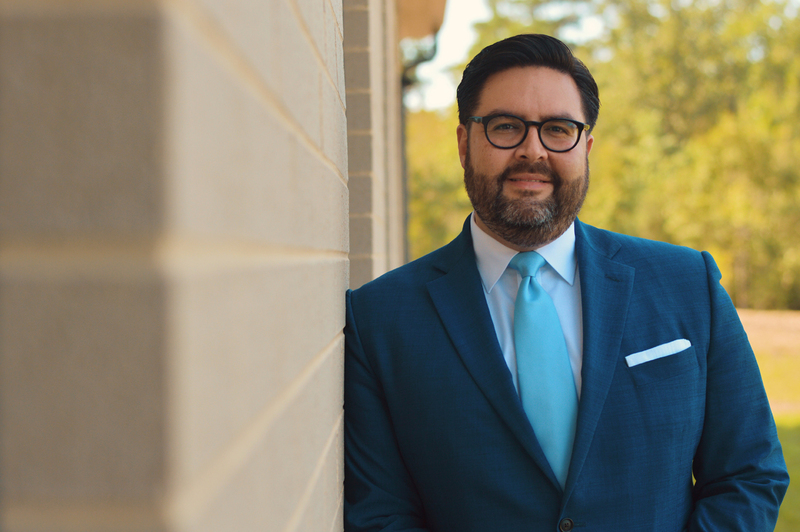 Jose Alberty serves as the System Director for our Specialized Ministries System; a system that caters to various demographics within the Living Hope. In addition to his role as System Director, Jose also serves as the lead Usher at Living Hope. Jose has been a licensed Minister with the United Pentecostal Church International since 2011. Jose and his wife Nikki have four children: Son, Cristiano and Daughters, Isabella, Ava, and Emerson. 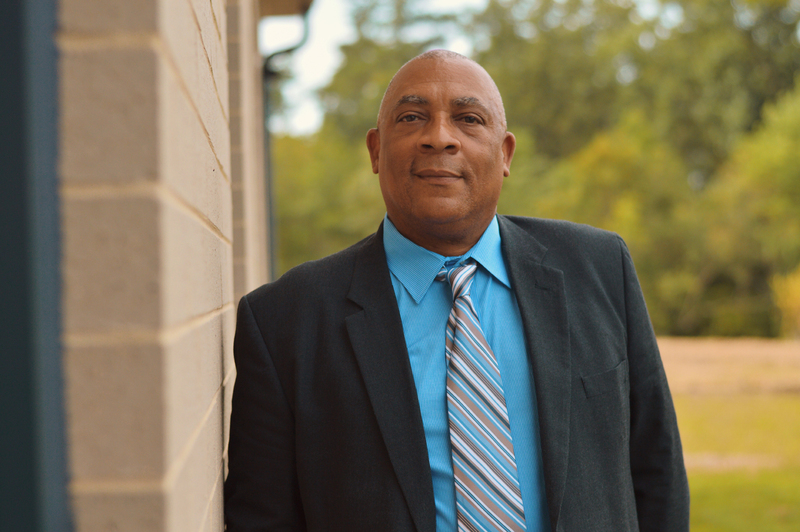 James Wilson serves as the System Director for our Worship System. James and his team ensure that each service at Living Hope creates an atmosphere in praise and worship that allows God to change the lives of those who are seeking Him. James also takes oversight of our audio and visual teams. He conducts weekly and monthly practices and directs our Community and Congregational Choirs as well as our Praise Team and musicians. James has been a part of the Living Hope family for 5 years and is the proud uncle to his niece Ariana. 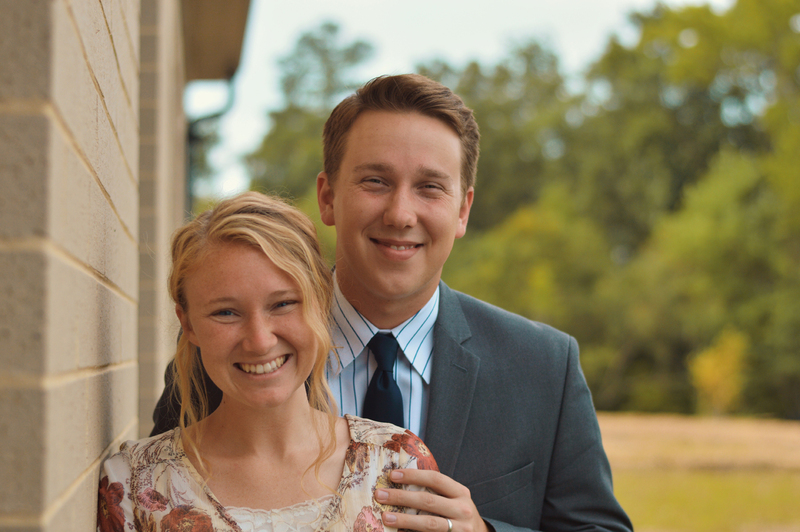 Josh and Jessica Johnson serve as the System Directors for our Youth System. The Johnsons and their team desire to develop Godly young people that are actively involved in ministry and strongly grounded in their faith by attending small groups, weekly teaching and youth services that are relevant to the teenagers of Living Hope. The Johnsons joined the Living Hope family shortly after their wedding in 2017.